Update [January 04]: We have now updated the guide with the latest TWRP 3.2.3-1 version. The latest Magisk v18.0 has been added too. 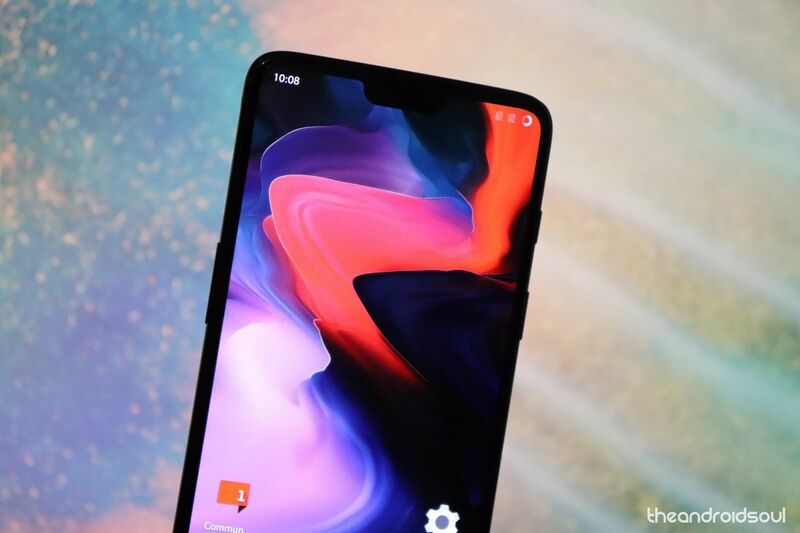 Update [September 21]: Now that the OxygenOS 9.0 update that brings the Android 9 Pie update to OnePlus 6 is available, let us tell you that the root guide given below works very well with the Android 9 update too. We have updated the guide to include Magisk 17.2 download below because that’s the latest version of Magisk root package right now and is confirmed to be working with OnePlus 6 Android 9 update. Ever since the Android OS went mainstream, users have tried to push the software and hardware capabilities of their devices to the very limits. Nothing has been more beneficial to the Android community than the ability to root their devices and gain full control. Most devices these days need a custom recovery menu such as TWRP installed in order to be able to install the SuperSU files required to gain superuser access. Do not try anything given on this page if you do not know completely what you are doing. In case any damage occurs, we won’t be held responsible. 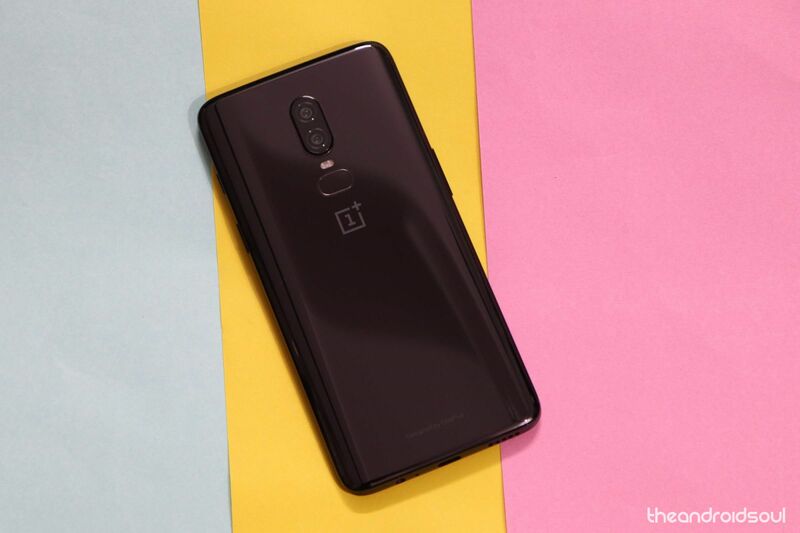 The download files and the process for installing TWRP and rooting given on this page are compatible only with the OnePlus 6. Do not try this on any other device as you might end up damaging your device and permanently brick it. Make sure you have unlocked the bootloader of your OnePlus 6. Make sure you have enabled USB Debugging on your OnePlus 6 device. You may need to re-do it after unlocking the bootloader. Connect your OnePlus 6 device to PC using the USB cable that came with it. 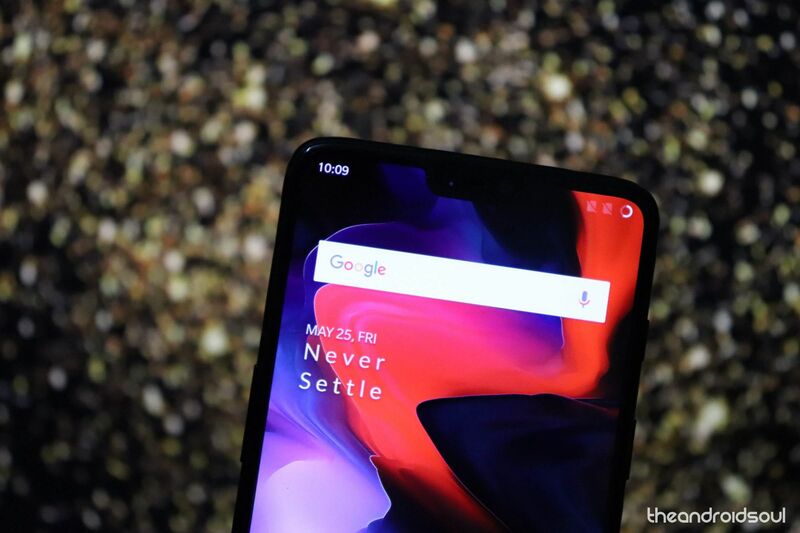 Transfer the required files to your OnePlus 6, which are, TWRP ZIP file, Magisk, and DM Verity disabler. Now open a command window inside the folder where you have the TWRP file from above. For this, go that folder, and then type cmd in the address bar of that folder’s window, and then hit the enter key. A command window will open up, and its location will be that folder. Connect your OnePlus 6 device to the PC. └ If you get a permission dialogue on your OnePlus 6 to “Allow USB debugging”, tap OK.
Once your OnePlus 6 boots into bootloader mode, run the command below to install TWRP temporarily and access it right away. The device will reboot to recovery mode and you will see TWRP recovery right there. Tap on ‘Keep Read Only’ button now to do not allow system modifications. You will see TWRP recovery now. Now we will install the TWRP recovery permanently. For this, in TWRP, tap on the Install button, and then select the TWRP ZIP file you transferred earlier. [Careful!] Now, reboot back to TWRP again. Tap on the home button, then on Reboot button, and then on Recovery button to restart the device into TWRP. Now TWRP recovery is permanently installed. Time to root your OnePlus 6 device. Install the magisk file to root the device, but if you don’t want to root, you still need to install the DM Verity disabler file to prevent the device from bootlooping when starting to Android from TWRP. → To install, go back to the home screen of TWRP and tap on Install button, and then select the Magisk file (or DM verity disabler if you don’t want to root), and then confirm the installation on the next screen. Reboot now and your OnePlus 6 will start to Android. If you installed Magisk, you can verify root access on your OnePlus 6 using a root checker app. The root method above uses TWRP recovery, installing which is tiresome these days as you need to take care of decryption, DM verity check, auto removal, etc. stuff. This would come handy then that you can actually root your OnePlus 6 without using TWRP recovery. Make sure you have unlocked the bootloader of your OnePlus 6. And that you have USB debugging enabled, and fastboot and adb driver installed, all of which is part of the bootloader unlock guide too. Now open a command window inside the folder where you have the patched boot image file from above. For this, go that folder, and then type cmd in the address bar of that folder’s window, and then hit the enter key. A command window will open up, and its location will be that folder. Once your OnePlus 6 boots into fastboot mode, run the command below to install patched boot image file. Your OnePlus 6 will now restart. Make sure you follow the rest of the guide without restarting the device now. Both the Method #1 and #2 work with the OnePlus 6 running Android Pie. We have provided the download for Magisk 18.0 root tool above under Method #1 that works well with the OxygenOS 9.0 Android 9 update, it’s been confirmed. As long as you use the Magisk 18.0 (or newer as and when available), you can root the OnePlus 6 without batting an eye. 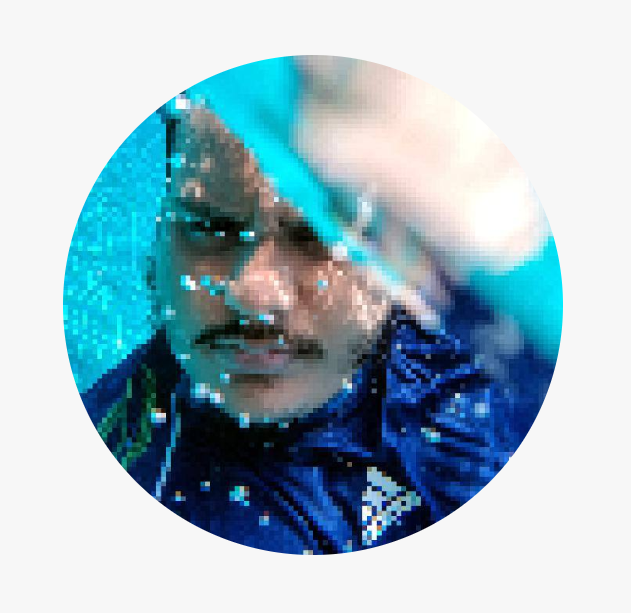 Similarly, for mwethod #2, new images have been added specifically for the OxygenOS 9.0. Do let us know if you need any help regarding getting root access on the OnePlus 6.